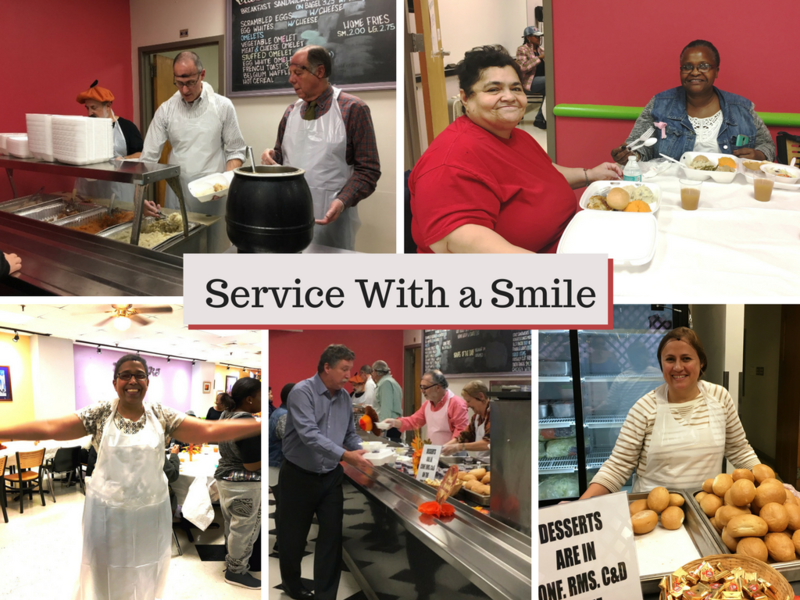 Looking forward to seeing both familiar and new faces each year, members of the board of directors, staff, and volunteers from the community open the doors of Ron’s Café to serve a Thanksgiving dinner. The shared purpose is the feeling of togetherness and community. Volunteers rotate in throughout the day to host, serve, and clean. Many of them have been volunteering for years. The amazing food and fellowship made for an enjoyable and gratifying day. Many thanks to all who planned, organized, recruited, set up, welcomed, served, and cleaned up.